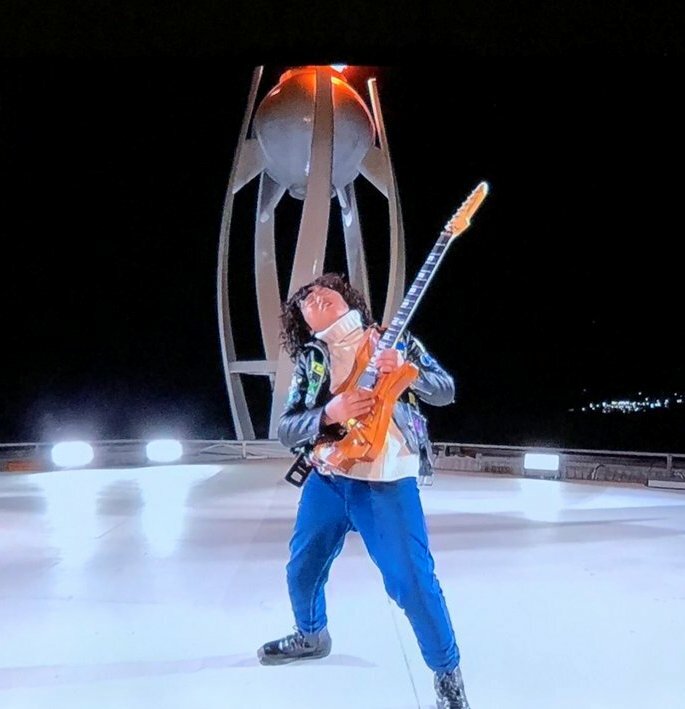 A 13-year-old guitar prodigy established worldwide notoriety with his electrifying guitar performance of Vivaldi’s ‘The Four Seasons’ during the closing ceremony of the 2018 Pyeongchang Winter Olympics. This boy wunderkind’s name is Yang Tae Hwan and he started playing the guitar at the age of 7 and then used his excellent ears to learn to play classic rock songs and even participated in TV broadcasts where he was praised for his superb guitar skills by other famous guitar players. He thrived on the global stage of the Olympic Games Closing Ceremony with his youthful enthusiasm, stage presence and exciting performance, drawing acclaim from new outlets around the world. 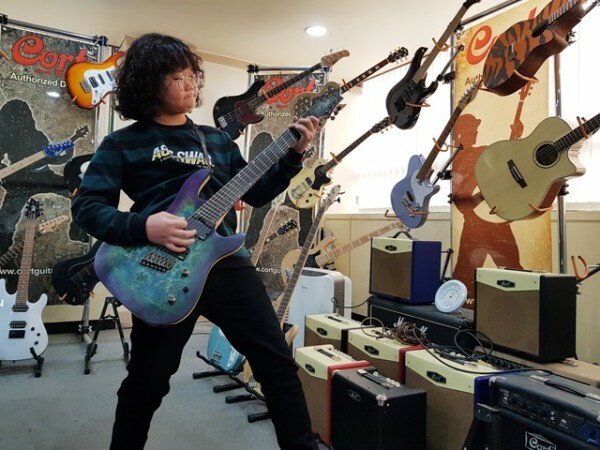 After the Olympics, the young prodigy and Cort met to discuss a working relationship and an agreement was made for Yang Tae Hwan to become a Cort artist and endorsee and to play and promote Cort’s X Series guitars. The sky is the limit for Yang Tae Hwan and Cort is extremely excited and proud to have him join the roster of Cort’s world class artists. Check out Yang Tae Hwan in action with Cort’s new X500 performing Neil Zaza’s ‘I’m Alright’.